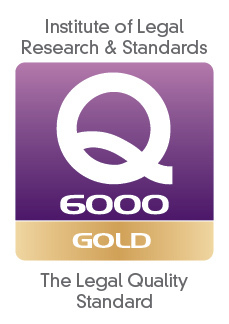 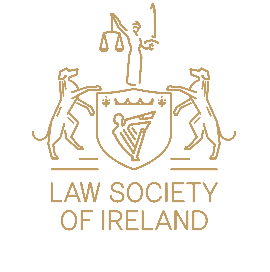 HD Keane Solicitors are specialists in the area of divorce, child custody and family law. 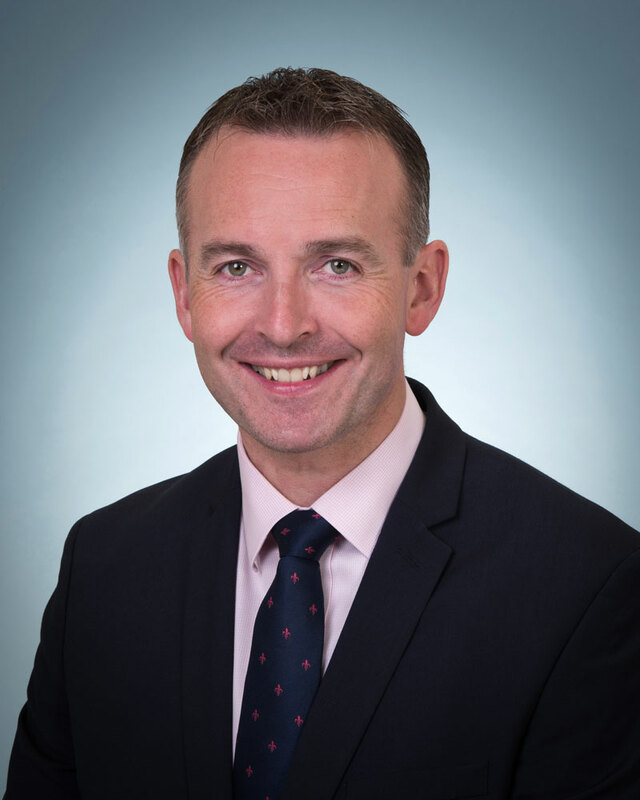 Our specialist family law solicitor is Nicholas Walsh who has over 11 years of experience in dealing in family and relationship legal matters in a sensitive and discreet manner. 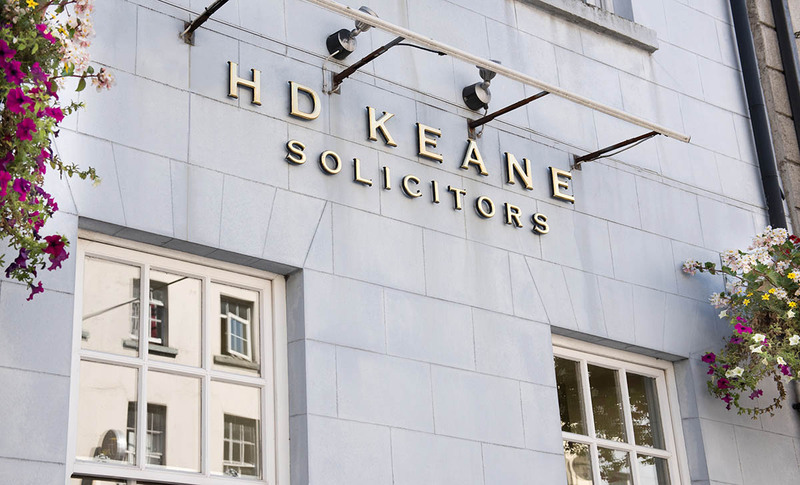 HD Keane Solicitors guarantees a sensitive and discreet approach to all your family and relationship matters.